While 2018 rung in the 25th anniversary of the Goodwood Festival of Speed, Bonhams also celebrated its 50th Goodwood on the weekend with strong results. Though Bonhams’ sell-through rate, the percentage of cars (excluding memorabilia) that sold, was a lack-luster 64 percent, of those that did sell, more than a third did so at above the high end of pre-sale estimates. That’s a fairly remarkable feat and indicates that despite a small overall market pullback and worries about international trade wars, buyers still felt confident enough to spend big for strong examples of desirable classics. And spend they did. At the end of the day, over $42 million dollars worth of automobilia and cars changed hands, setting two new sales records in the process. 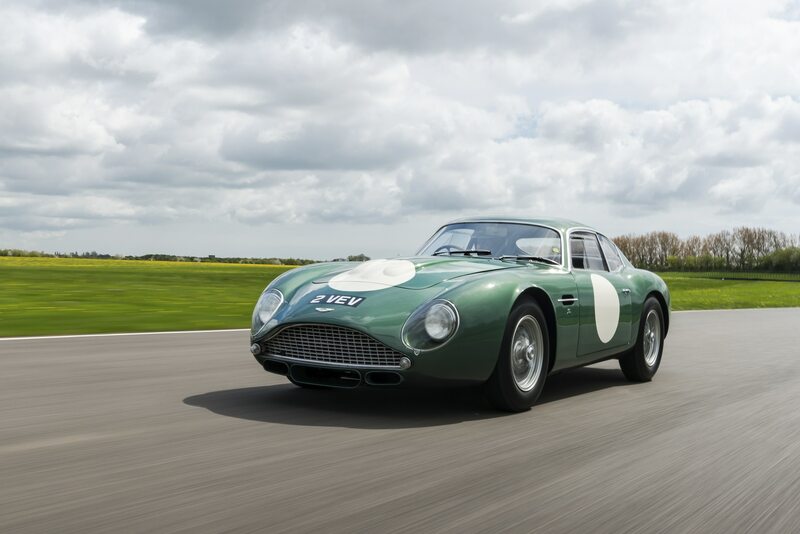 The star of the sale was this Aston Martin MP209, a true one-of-three racing prototype that was based on the DB4 GT Zagato, of which 19 were made in total. The hammer price of over $13 million set a new record sale for a British car at auction and sets the stage for the later Aston Martin DB215 that will be brought to Monterey by rival auction company RM Sotheby’s. 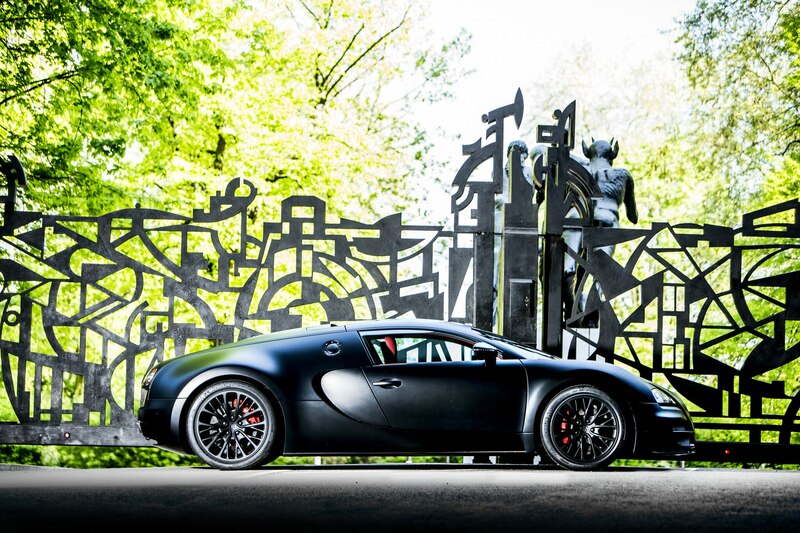 Why is this car worth $13 million? It is the rarest and most desirable specification of DB4 GT Zagato available, was driven by some of the most notable drivers of the era, Jim Clark and Innes Ireland included, and was simply one of the most sensational and best-known racing Aston Martins from a period where the works team was very small and somewhat covert. In specification, the car is at least a match for Ferrari’s 250 GTO and would be competitive and welcome at the world’s best vintage racing and touring events, not to mention concours and other shows. Will the Aston Martin DB215—the ultimate evolution of this program—fetch an even higher amount in Monterey this August? We wait patiently to find out. 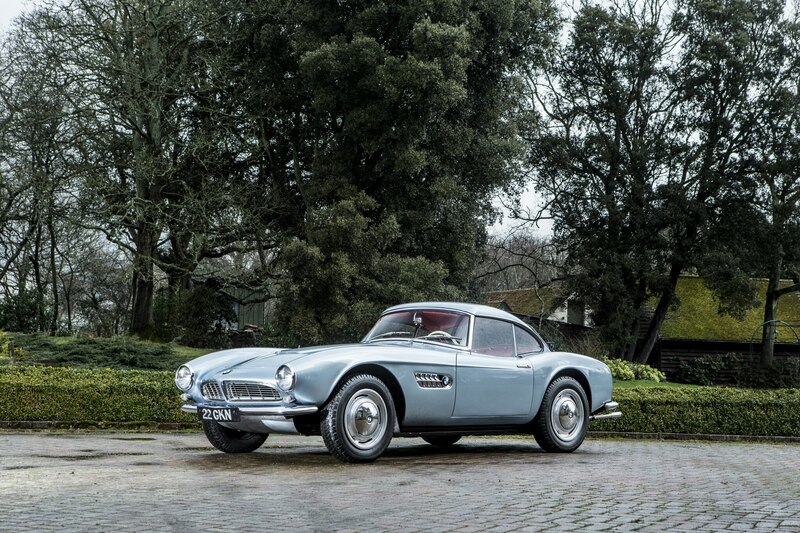 It’s rare enough to find a BMW 507 that’s had just one owner from new. That this car’s singular owner was world-champion motorcycle, Formula 1, and Can-Am driver John Surtees, makes it even more special. 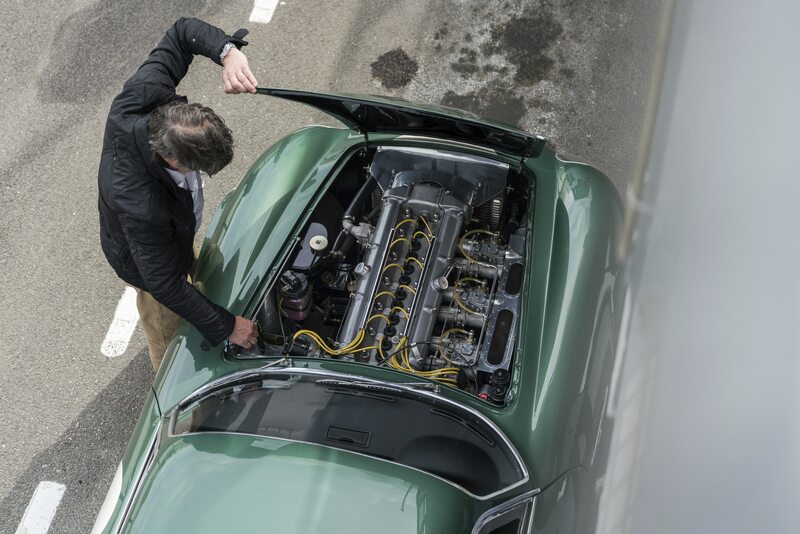 Beyond that, this 507 was treated to a host of special factory upgrades, including Dunlop disc brakes, high-compression pistons, larger valves and carburetors, a high-lift camshaft, and underbody faring that smoothed airflow and raised top speed. At just over $5 million, this car set the world record price for a BMW at auction, and rightfully so. It is perhaps the ultimate example of a 507 and as such, the car fetched nearly double the pre-sale estimate and more than twice the value of a less-pedigreed car. 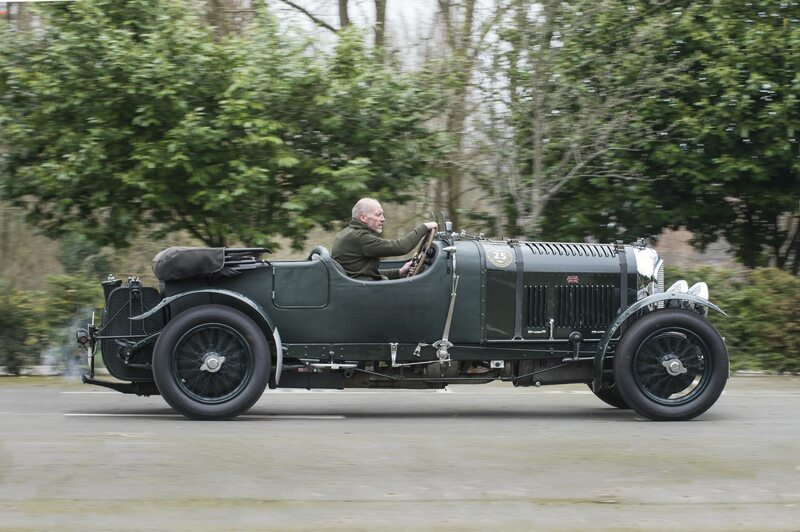 Bentley’s 4 ½-liter is one of the brand’s most celebrated models, but by 1929, it was in danger of being outclassed by competition from Alfa Romeo and others. Bentley Boy Sir Henry Birkin decided a little forced induction would help the car’s chances and commissioned a run of 50 “Blower Bentleys,” that is 4 ½-liter cars with an added supercharger to give the cars some extra grunt on the track. These were built to homologate five race cars that Birkin campaigned across Europe and were capable of over 100 mph—serious performance for the time. This car suffered significant accident damage in-period, but was later given a multi-year restoration to bring the car to as close to original specification as possible. With just 50 ever built, if you wanted one, here it was. We’ll call the price paid market correct. 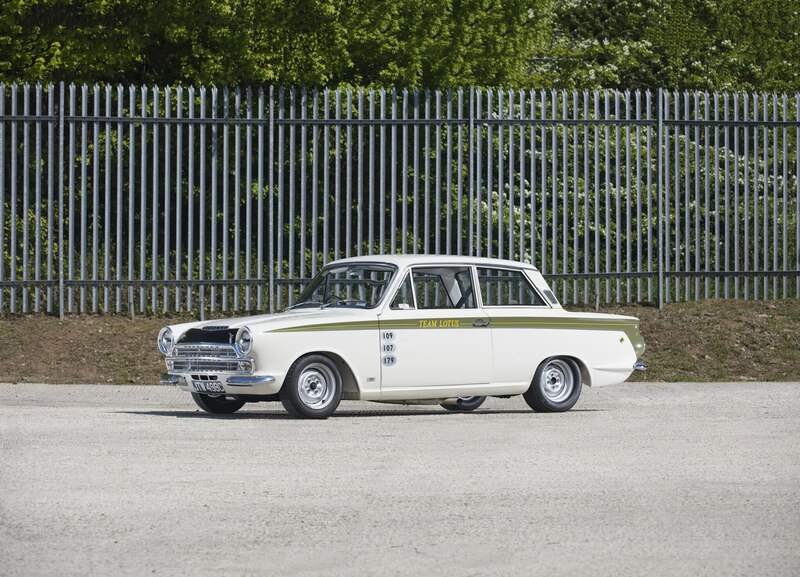 The Lotus Cortina was a modified version of the standard Ford Cortina, engineered and built by Lotus and its chief, Colin Chapman. Modifications from standard included a 1.6-liter four-cylinder engine plucked from the Lotus Elan, coil-springs in the rear instead of leaf springs, and an alloy differential housing, among other features. This car was an ex-works racer, driven by Scottish Formula 1 World Champion Jim Clark, along with Jack Sears and John Whitmore. This is the car every Cortina owner wishes he owned and the price—about five times that of a road-going Lotus Cortina—reflects that. This year’s Bonhams Festival of Speed sale was not kind to most of the contemporary supercars that ran across the block. Registered “not sold” are an Aston Martin One-77, McLaren P1, Pagani Huayra, and Lamborghini Murcielago Super Veloce. Either bidders in the room weren’t interested in the latest and greatest, or the sellers simply wanted too much money. That said, this 1,200-hp, 258-mph Veyron Super Sport with just 340 miles from new, sold for nearly $2.7 million—about 10 percent more than the top pre-sale estimate. A certain generation recalls this car fondly as it diced with Xenia Onatopp’s Ferrari F355 in the opening scene of the 1995 007 film “Goldeneye.” The chase was one for the ages and this car was one of two used in the actual driving sequence. The car was said to have been restored both before filming and then again after, presumably to repair damages incurred while filming the driving scenes. This car, chassis 1885/R was also used by Aston Martin for promotional purposes during the launch of the DB7, occasionally being driven by retired racing driver Stirling Moss. 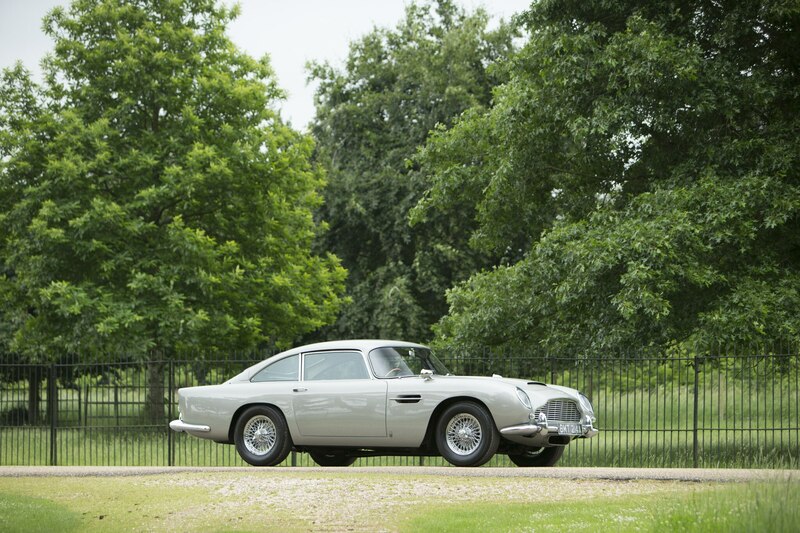 Any 007-used DB5 is worth a heady premium, as this one received. Elsewhere in the auction, a “standard” DB5 sold for just over $585,000. 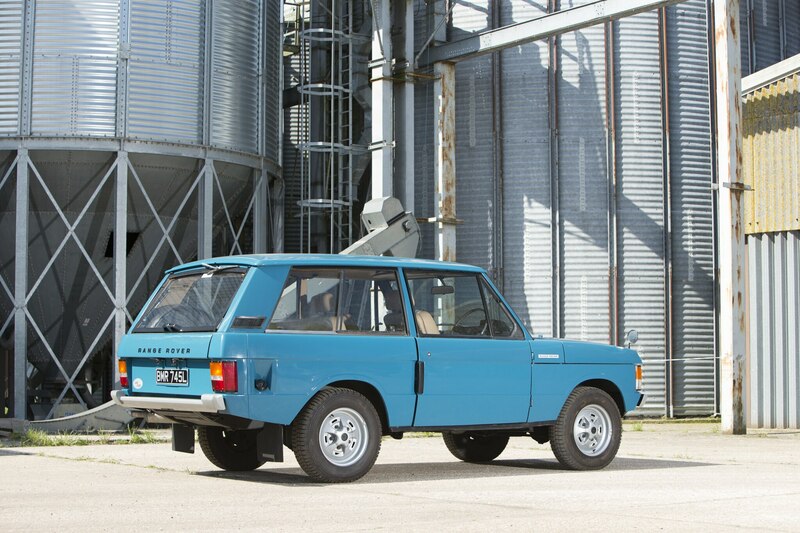 Early SUVs are the newest usable classics to heat up the marketplace and the rising tide of vintage Toyota FJs, Ford Broncos and International Scouts is also bringing popularity to the earliest Range Rover models from the early 1970s. This two-door, five-seat 4×4 Estate features was presented in a great shade of blue on its aluminum body panels and has a 3.5-liter all-alloy V-8 underhood. This model carried on with only minor changes into the mid-‘90s, showing how right the Range Rover was from the beginning. This is what you should expect to pay for a similar example currently, but values may have a little further to rise.